Black Thought and Culture (Alexander) Description of this database. HeinOnline Academic Description of this database. Up-to-date articles from research journals with full-text access. The database provides citations to articles and book reviews covering a wide-range of humanities, social sciences, and interdisciplinary fields. 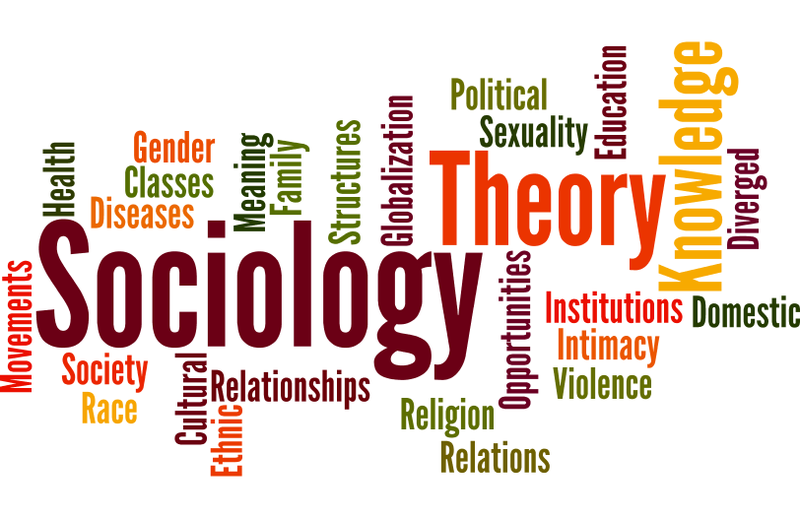 The database also includes information about the psychological aspects of related fields such as medicine, psychiatry, nursing, sociology, education, pharmacology, technology, linguistics, anthropology, business, law, and others. Accessible Archives Description of this database. Black Studies in Video (Alexander) Description of this database.